While performance- or outcomes-based policies emerged in the late 1980s as an opportunity for colleges and universities to earn additional or bonus funding for improving student outcomes, they have evolved over the years into requirements for campuses to receive all of their expected or base funding. And while more than 30 states now employ POBF policies, the models and funding formulas vary so drastically across states that outcomes are mixed — and in some cases, worrisome, as we detailed in the earlier posts in this series. Include equity metrics that are inclusive of race. Most states base their POBF formulas on graduation rates, and while that’s a fine measure, overall graduation rates only reveal how colleges and universities are doing for the average student; they don’t show how well they are serving historically underserved populations, like students of color. To know that, states must require that outcomes be disaggregated by demographics. States are more willing to account for equity by disaggregating outcomes by income, but basing equity metrics solely on income will not account for the persistent racial inequality in college participation, experiences, and outcomes. Make equity metrics mandatory. Currently, 20 states have adopted POBF policies that include outcome metrics tied to race/ethnicity, but seven states make this optional. That undermines the purpose of creating the metric — to make those outcomes, and those students, matter. It’s highly plausible that campuses likely to opt out of equity metrics are most in need of a greater focus on equity. 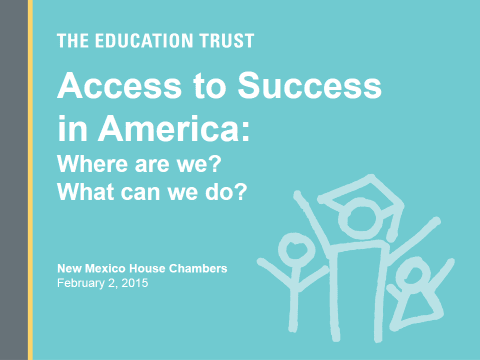 Give additional weight for enrolling low-income students and students of color. Higher education is extremely stratified (meaning low-income students and students of color are concentrated at campuses with the least resources), which suggests these campuses would benefit from additional support to increase student success and outcomes. Additionally, without additional weights to help, campuses could be incentivized to stop admitting students they believe are less likely to graduate or require additional resources to support. Dis-incentivize campuses that reduce access to high-quality degrees or credentials for low-income students and student of color. The goal of equitable POBF should be to create incentives for cultivating success for all students, but campuses can achieve better outcomes just by changing who they admit, rather than implementing strategies to improve student success. Rewarding campuses for enrolling low-income students and students of color is one way to ensure institutions don’t restrict admissions in order to boost outcomes. States should also consider financial penalties for campuses that limit access, especially if these public colleges and universities are educating populations that are drastically different from the state population. Invest in capacity of low-resourced institutions. Higher ed’s stratified system means that low-resourced campuses are serving more students that would benefit the most from additional campus supports and resources. Policies that threaten to reduce these campus resources even more could exacerbate this problem, and most importantly, take away the already limited resources from students who need them the most. These investments could and should be targeted toward strategies that improve student outcomes, like hiring diverse, full-time faculty and providing access to high-quality advising and academic programs. 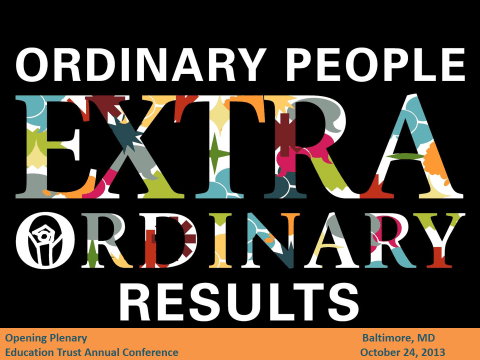 We started this blog series talking about the possibilities of POBF to not only advance outcomes, but also equity, and we’d like to end the same way. While opinions are mixed on POBF, its implementation and results so far suggest that these policies have the power to impact the decisions of campus leaders — which is critical for improving student success and outcomes. With policies that are better focused on equity, POBF can provide the incentives and resources needed for campus leaders to create environments that prioritize student success through equitable opportunities and supports. Done well, POBF can be a strong catalyst for greater equity in higher education. More than 30 states now have adopted or are in the process of adopting a formula that divvies out funding to public colleges and universities based on their outcomes for students. Called Performance- or Outcomes-Based Funding (POBF), these policies are inconsistent in their design, and in many cases, perpetuate longstanding inequities in our education system. 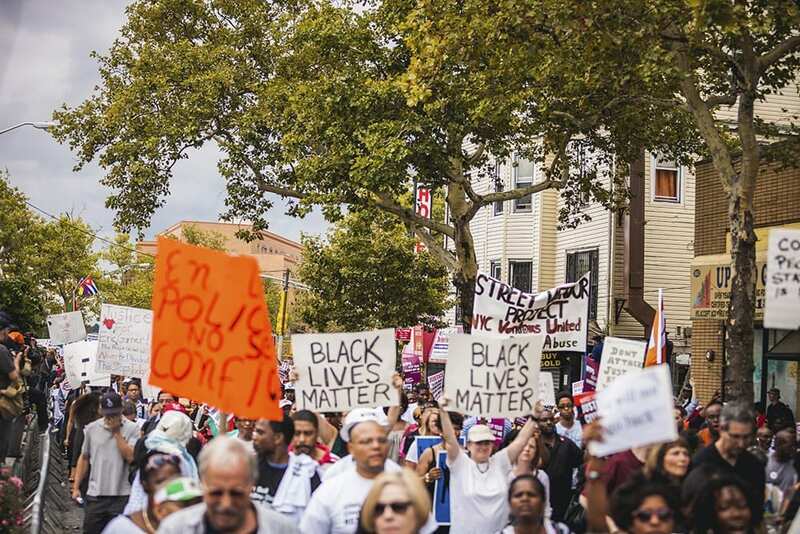 In this series, we explore the current landscape around POBF policies and what states can do to build more equitable policies. 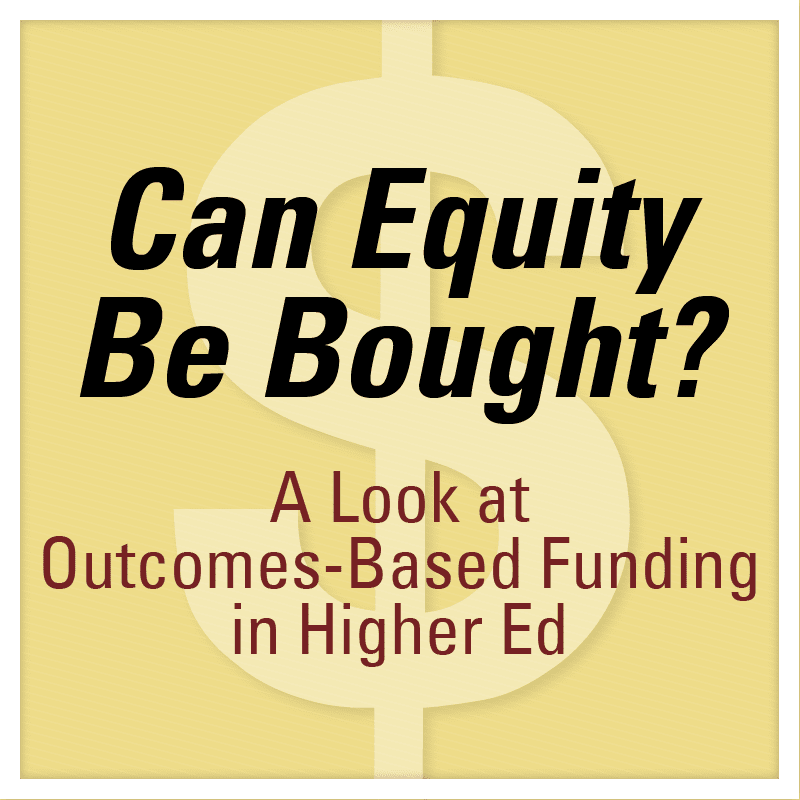 This is the final post in this blog series, which draws from the book, “Outcomes-Based Funding and Race in Higher Education: Can Equity Be Bought?